Nara Cookery School offers various menus. You can choose the menu when you make a reservation. ←Click each menu to look at more detailes. Arrangements can be made to match personal requests! 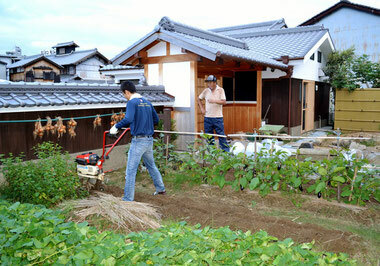 Nara Cookery School uses home-grown vegetables and rice from my parent's farm.They practice low-input agriculture.